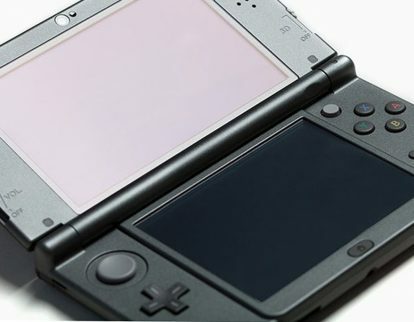 Nintendo Co., Ltd.’s Nintendo 3DS ranked as the No. 3 hardware in Japan in the latest sales data from the territory. Media Create Co., Ltd. this month said Nintendo Co., Ltd.’s Kirby’s Extra Epic Yarn for the Nintendo 3DS ranked as a best-seller in the latest retail data from Japan. 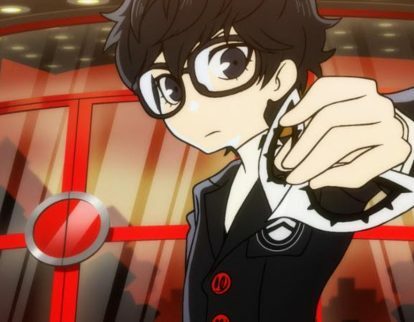 Atlus USA Inc. this week released the Story Trailer for Persona Q2: New Cinema Labyrinth for Nintendo Co., Ltd.’s Nintendo 3DS. 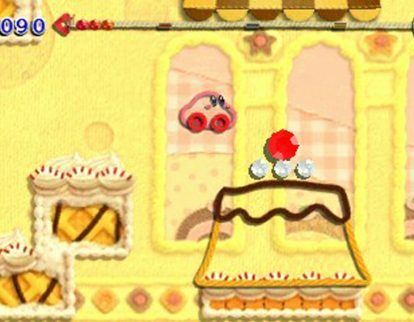 Nintendo Co., Ltd. this week released Kirby’s Extra Epic Yarn for the Nintendo 3DS. 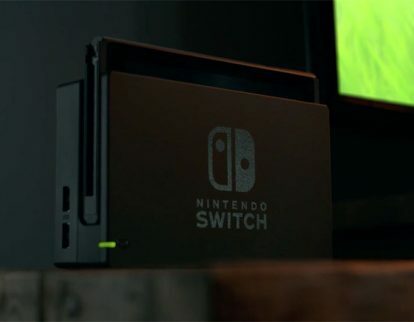 Ubisoft Inc. this week began holding the Ubisoft Publisher Sale for Nintendo Co., Ltd.’s Nintendo Switch, Nintendo 3DS, and Nintendo Wii U.